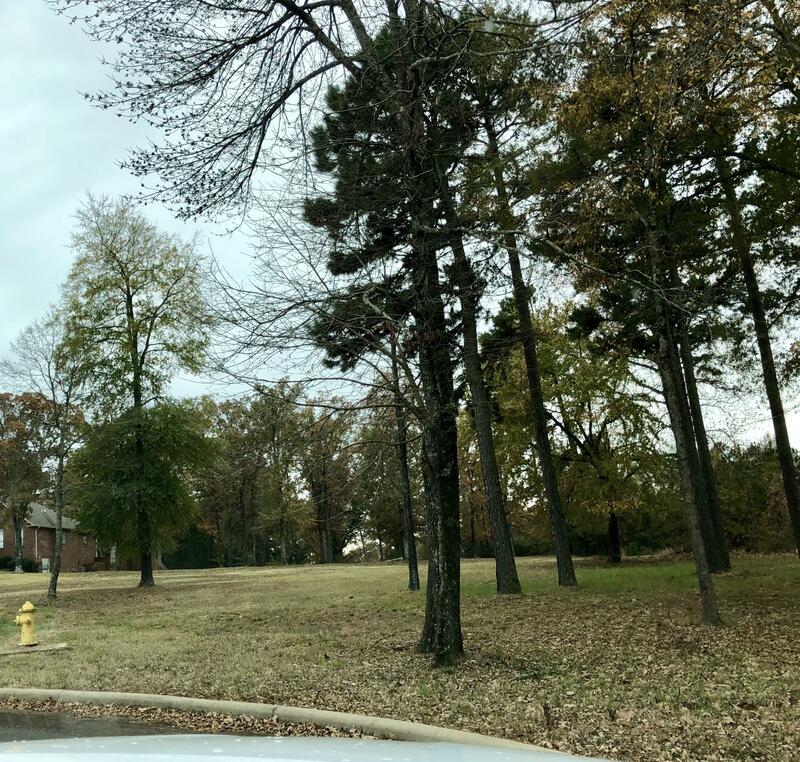 These double lots combine to make an over-sized private building site in this prestigious western Russellville neighborhood. Located just off of Hilltop Drive, this beautiful wooded location has it all. All utilities are on site and ready for your new home! !